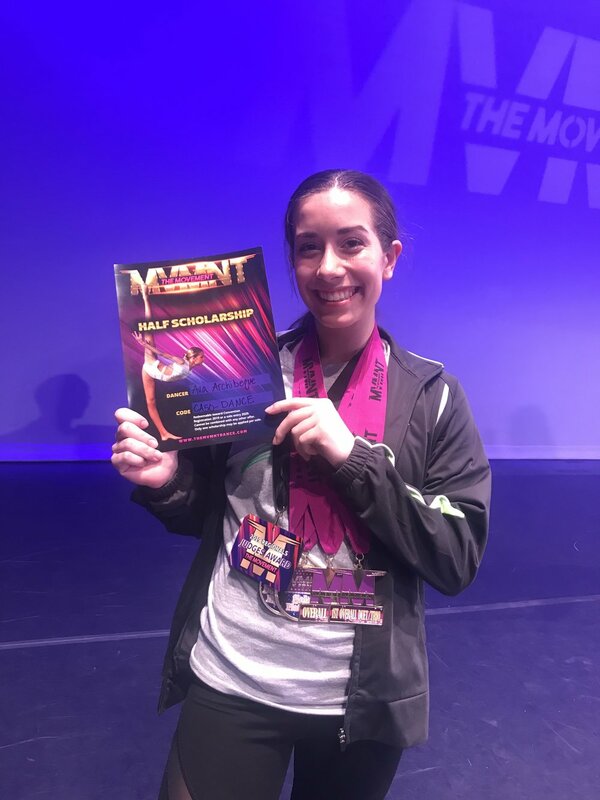 These dancers travel all over California competing against other dancers and studios. They also attend conventions and workshops to improve technique and learn choreography from the best in the world. Schedules will be handed out April 22. Enjoy this day with family and friends! 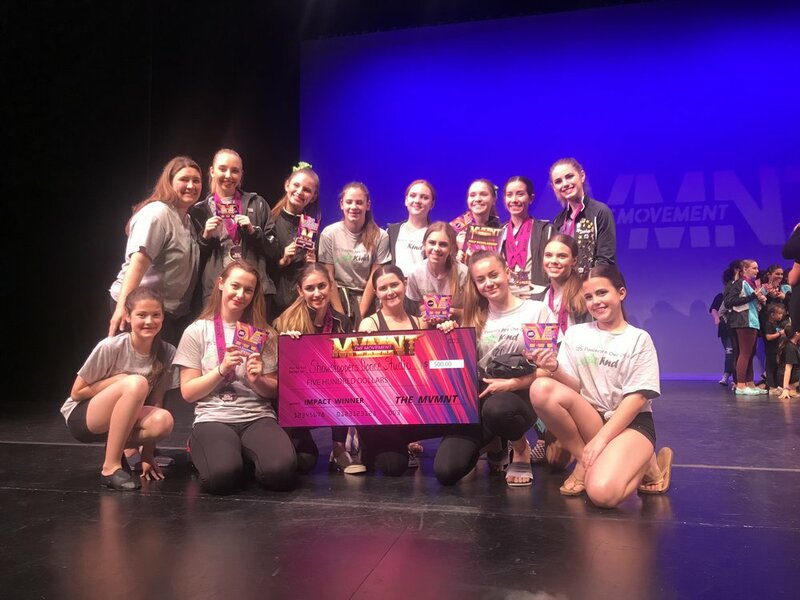 Recital is June 15, 2019 at Hutchins Street Square in Lodi! 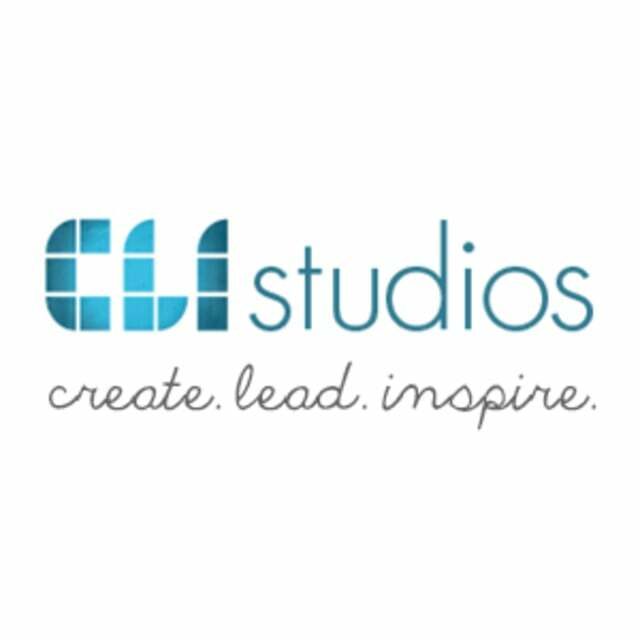 We have partnered with CLI Studios to bring our dancers more of the dance community. We will be able to learn new and exciting choreography from some of the hottest choreographers out in the world today. we can learn routines in different style, important tips on stretching/dancer care and get the latest information in the dance world.